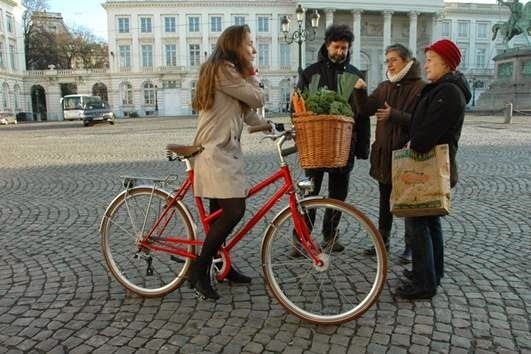 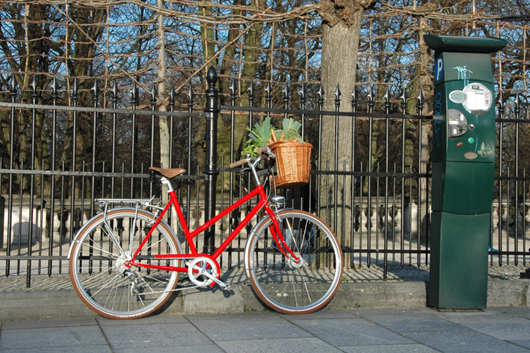 A new bicycle is born in Brussels! 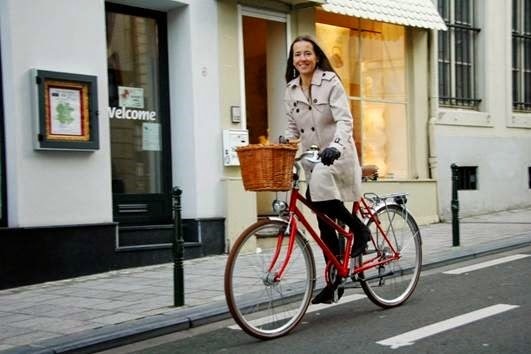 Jean-Philippe Geurkens (aka the very friendly face of Point Vélo Central) and some other bike-lovers saw the number of people cycling in our city growing and growing... and decided to make some business out of it. 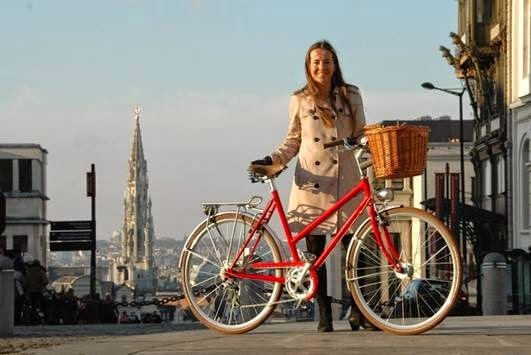 Their dream: to bring bicycle production back to Brussels in the VELOFABRIK. 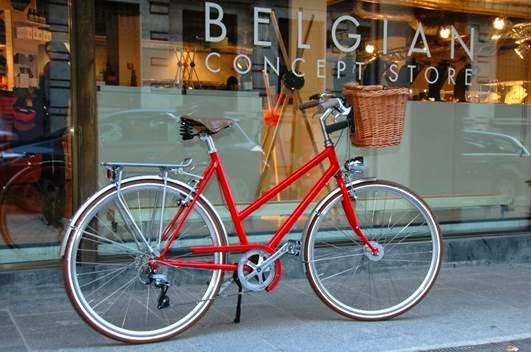 VELOFABRIK fabricates and sells elegant & practical bicycles and the cooperative also has a strong social dimension: the bicycles will be hand assembled by Brussels workers and almost all of the components are produced in Europe (Belgium, Germany, Portugal, etc).